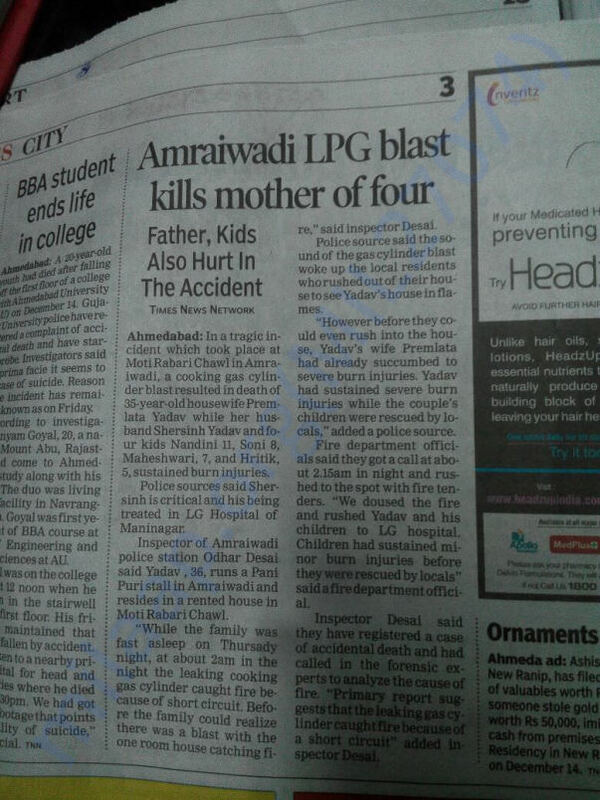 Four siblings from whom three sisters are studying in 4th grade in a Teach For India class and younger brother in Sr. KG in the same school have witnessed a tragic accident that happened in their house because of LPG leakage leading to a massive fire. 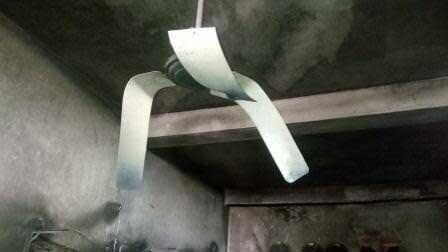 Due to this, their mother succumbed to death immediately after being electrocuted from a loose live wire and father has been seriously injured with major burns. 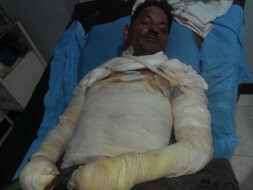 His situation is critical and he will take months to recover and be able to earn a livelihood. Their father used to run a panipuri stall in Amraiwadi area of Ahmedabad and their mother was the prime support in earning. By God's grace, kids survive this incident and are safe at a relative's home. However, they have witnessed the loss of a parent in front of their eyes and right now are experiencing the struggle of one parent surviving. But, we cannot deny how traumatised they might be right now. 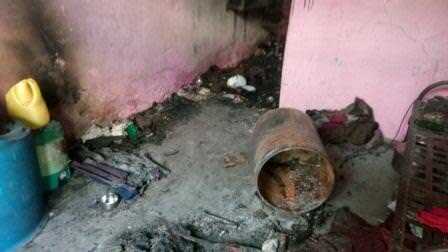 Due to this reason, we are trying to raise funds to support the children and help the family in whatever way possible because they have lost everything they had. 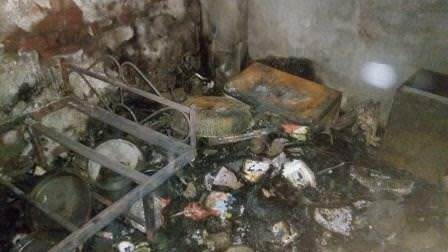 Their one room home burnt along with all the hard cash, furniture, clothes, books and EVERYTHING! We believe that collectively we could contribute and take enough for them to take care of themselves until their father recovers and also contribute to fathers treatment plus re-stablish home and livelihood. The father got discharged from the hospital and is doing good two weeks ago. Doctors have advised to visit the hospital for 3 months for regular check-ups, on the good side there are chances of full recovery. We are hoping for the best. As for the kids we have arranged a couseling session for next 4-5 months so that they can overcome the trauma they are going through. Withdrawn funds will be used to help the family as the father cannot go to work and help kids for their future, we are planning to start a fixed deposit for them so that their education is not hampered.